The Hbc Run For Canada has expanded into St.John's for the 2007 event on July 1. Check the website HERE for more information and to register. 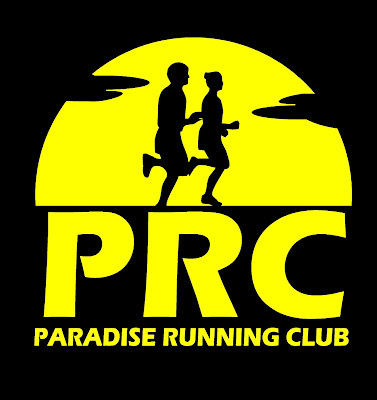 Technical running shirts for all participants, and BIG prize money for the winners!